The Nigerian stock market appreciated by N517bn on Wednesday as the Nigerian Stock Exchange All- Share Index gained 3.6 per cent to settle at 41.816.11 basis points. A total of 60 stocks appreciated as the year-to-date return expanded to 9.3 per cent. The NSE market capitalisation rose to N14.88tn from N14.363tn. Similar to prior sessions, performance was buoyed by a rally across sectors, with Dangote Cement Plc, Guaranty Trust Bank Plc and Zenith Bank Plc appreciating respectively by four per cent, 5.1 per cent and 6.7 per cent, thus lifting the market for the third day in a row. Activity level also improved as volume and value traded rose by 41.2 per cent and 68.5 per cent to 1.088 billion units and N13.296bn, respectively. Sector Performance was positive as all indices closed on positive notes. The banking index led the gainers chart, up by 5.3 per cent following sustained buying interest in GTBank and Zenith Bank. The industrial goods index followed, appreciating by 3.9 per cent owing to price appreciation in Dangote Cement. 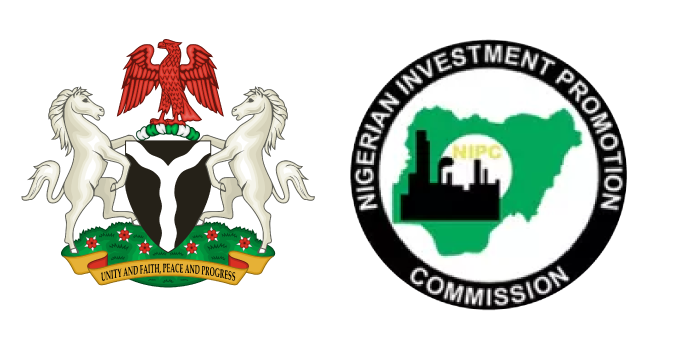 Similarly, the consumer goods and insurance indices soared by 2.4 per cent and two per cent, respectively, due to gains in Nigerian Breweries Plc, International Breweries Plc, Continental Reinsurance Plc and NEM Insurance Nigeria Plc, which appreciated respectively by 4.3 per cent, 5.3 per cent, 4.8 per cent and 4.6 per cent. The oil/gas index also gained, rising by 0.9 per cent on the back of an appreciation of 10.2 per cent in Conoil Plc. Investor sentiment surged, following 60 stocks’ advancement against three decliners. The best performing stocks were Conoil, Eterna Plc and Champion Breweries Plc, which rose by 10.2 per cent, 10.2 per cent and 10 per cent, accordingly, while Guinness Nigeria Plc, UACN Property Development Company Plc and Fidelity Bank Plc emerged as the worst stocks, sliding by 1.8 per cent, one per cent and 0.7 per cent, respectively.